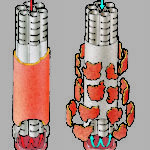 Dr. Müller (1913 – 1984) invented the “LUWA” thin film – evaporator, the FUNDA filter etc, etc, a total of more than 400 patented applications. 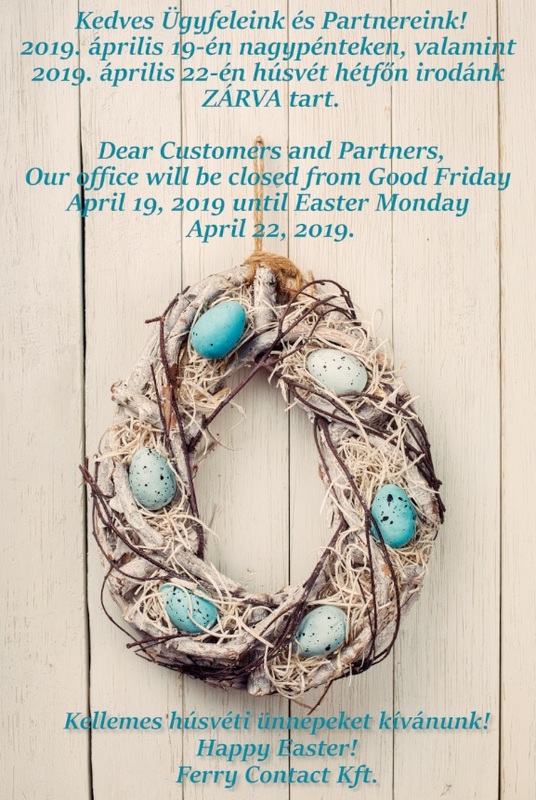 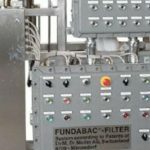 The FINDABAC® and CONTIBAC® filters were his latest development projects, and, in the meantime, more than 1,500 filters were marketed all over the world and about 80 new systems are commissioned every year. 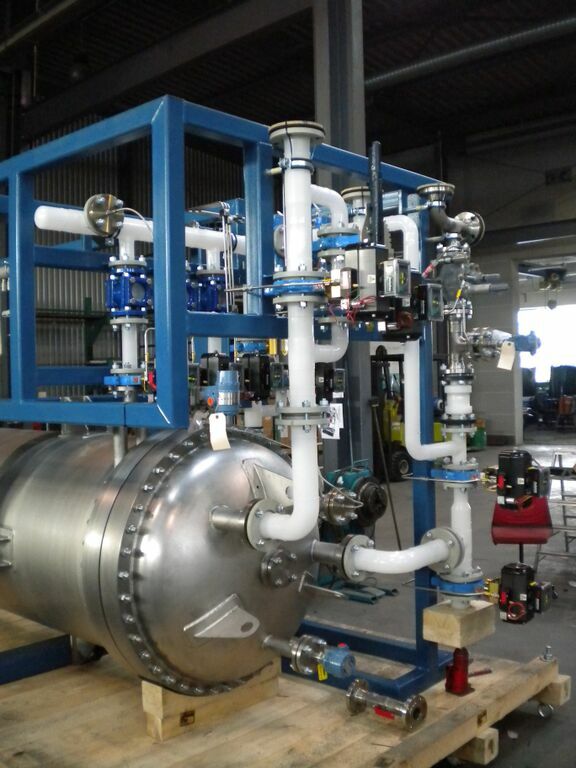 Most of them are in the chemical industry, but there are some in the petrochemical, pharmacological and in the food industry, and you can find them in industrial wastewater treatment applications as well. 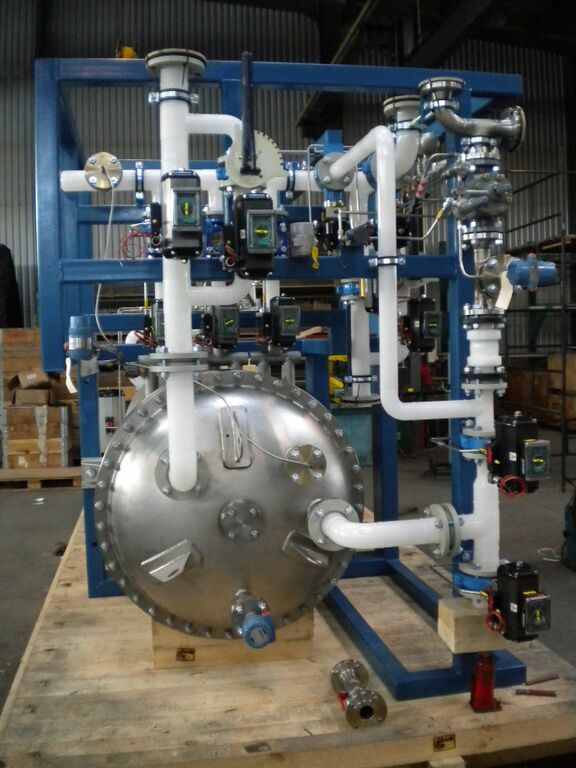 The FUNDABAC® filter line consists of a host of devices which have been developed specifically for the processing industries, with high quality and productivity expectations. 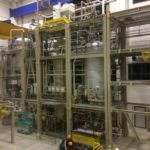 With its completely closed system, it has become an industry standard for large scale automated production lines all over the world. 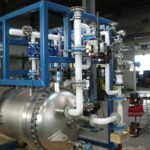 Thanks to the modular structure of the filter elements, it takes items of large scale into consideration among different materials, including plastics as well. 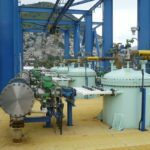 The chemical, petrochemical, the pharmaceutical, the food and other industries use the FUNDABAC® systems primarily to separate solid/liquid substances. 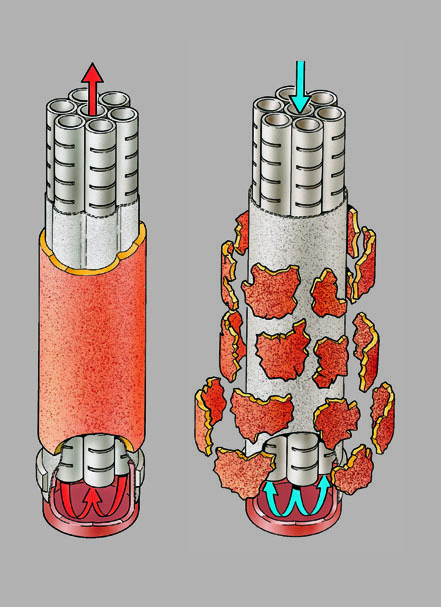 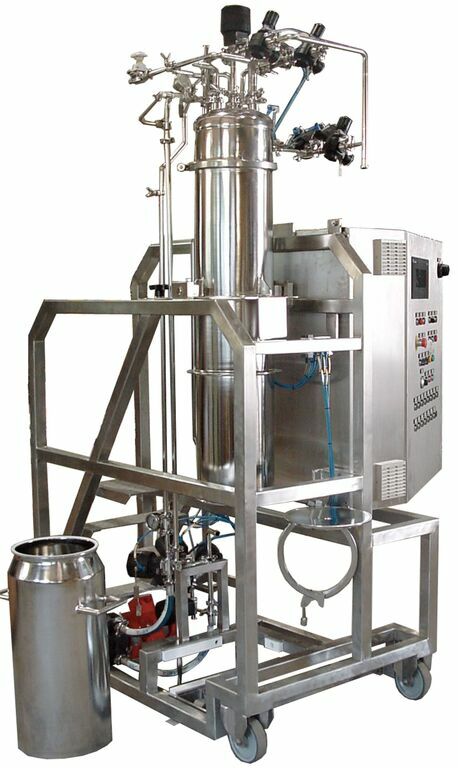 The device has an unmatched structure to separate solid substances in the size range of 0.5-100 micron particles in liquid flows. 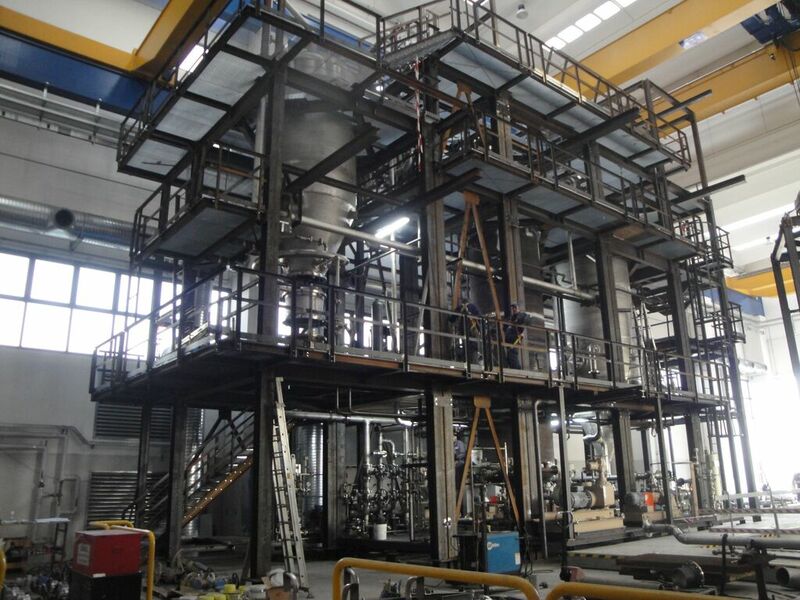 It can be fully automated both for sludge and dry discharging. 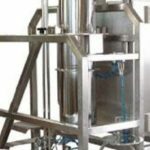 It was invented and developed by Dr. Hans Müller as an alternative to the existing devices in order to tackle the increasingly sophisticated filtering processes. 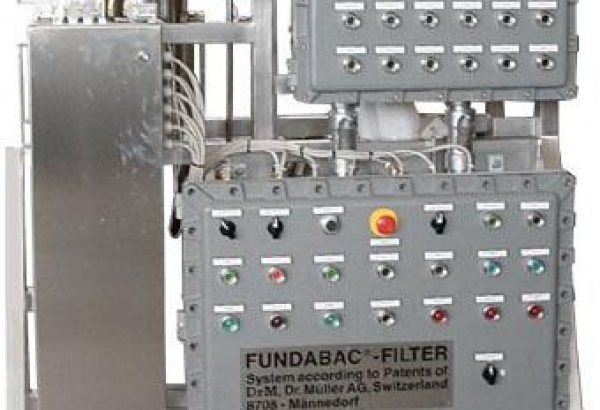 Its highly easy operability has made the FUNDABAC® filter conquer its users. 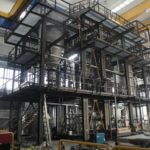 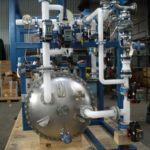 Its advantages and performance have made it widely recognised to become a basic instrument for the chemical processing industry. 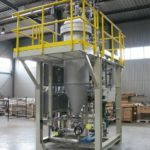 he CONTIBAC® is a slightly modified FUNDABAC® filter, which is used as a continuous thickener to produce thickened sludge. 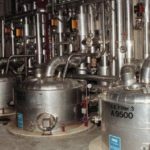 Unlike conventional thickening devices, it yields a completely clear filtrate at high flow speeds. 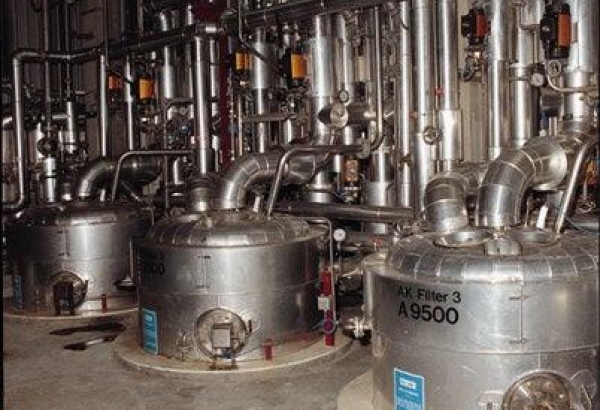 Filtrate quality is ensured by a broad range of filtering textiles. 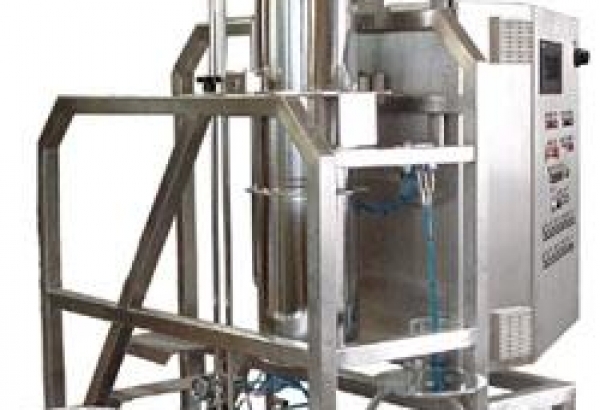 Products with poor filtering characteristics: Only thin filtering residues are generated in the short filtering cycles in order to keep the filtering pace at the initial high throughput range. 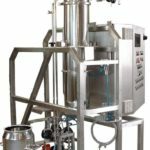 STERIBAC® is a newly designed filter for the pharmaceutical, biotechnological and food industries in which CIP and GMP are of special importance. 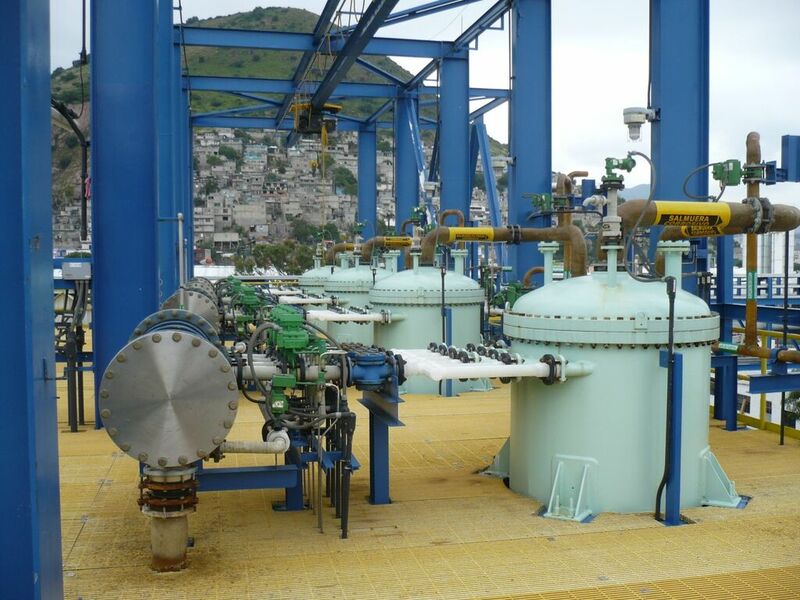 DRYBAC® is a newly developed solution to filter dry, small and concentrated sludge mixtures. 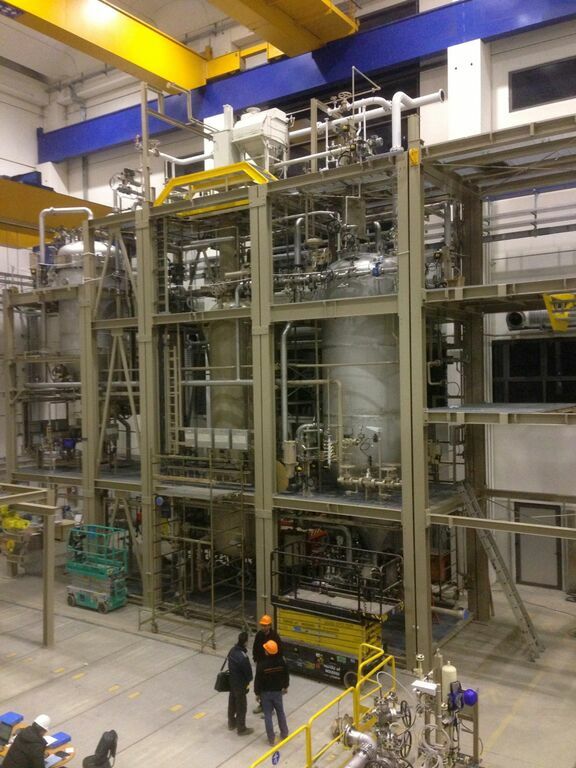 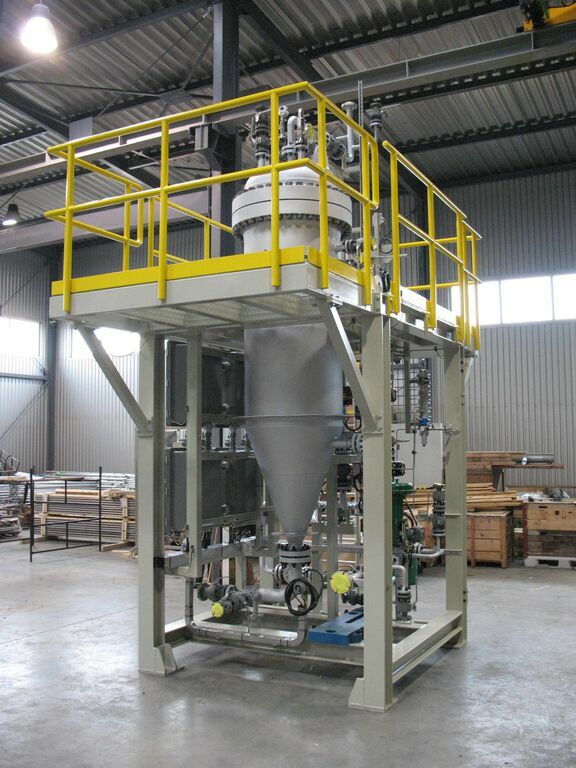 Its primary target markets are the pharmaceutical industry and the industry of fine chemicals and it consists of two independent process tasks within the single and properly integrated package: a filtering system for the mechanical dewatering of sludge and a fluidised bed dryer to dry solid substances with heat to the desired dryness.